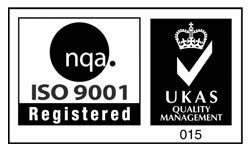 Wool carpets need special care and expert cleaning, so you’ll be reassured to know that A&G Chem-Dry are Woolsafe Service Providers in the East Midlands area. 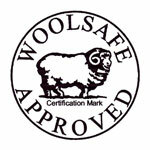 The WoolSafe Organisation is a cleaning industry service provider, devoted to promoting best practice in carpet and rug care through maintenance product evaluation and certification, education and training, and the promotion of professional cleaning and inspection services. 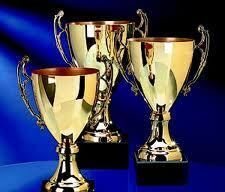 ISO 14001 is the International Standard for Environmental Management Systems. 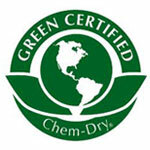 A&G Chem-Dry are proud to be part of the worldwide Chem-Dry company. 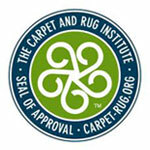 We are all independently owned and operated businesses, using the unique Chem-Dry cleaning system and often referred to as the “Best of the Best” in the carpet, rug & upholstery cleaning industry. 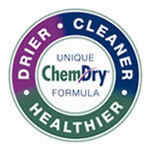 Each year Chem-Dry rewards and recognises outstanding businesses within the network, regionally, nationally and even internationally!